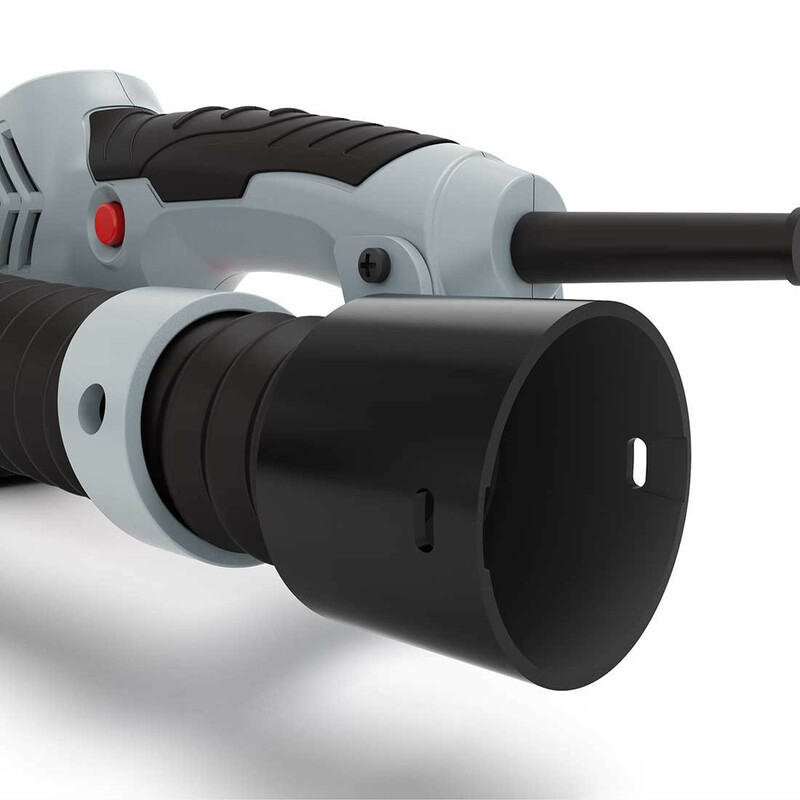 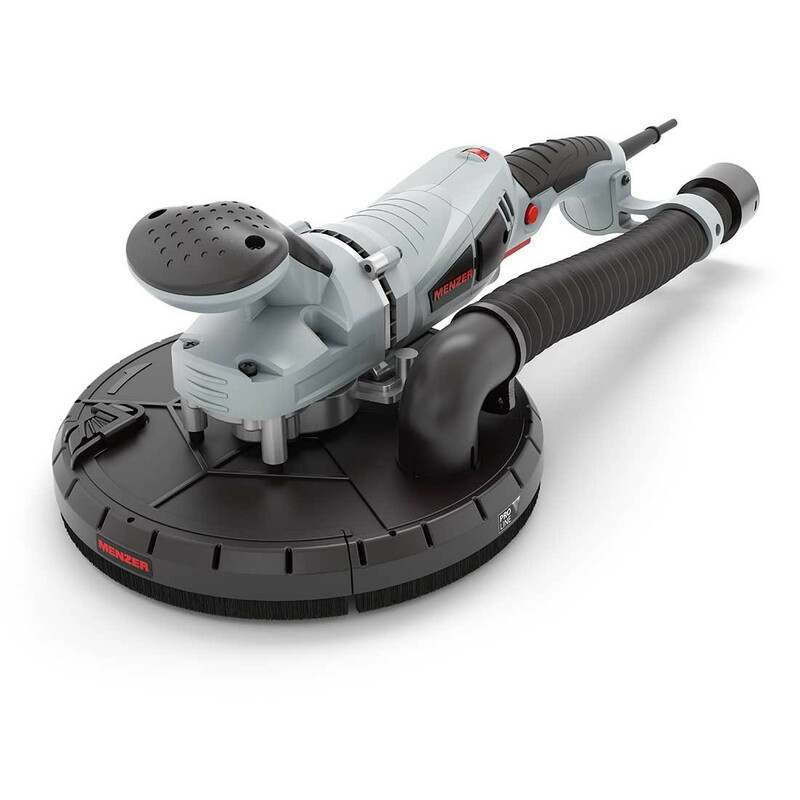 Lightweight, compact and powerful: the MENZER TBS 225 PRO drywall sander is an excellent tool for professional sanding jobs on scaffolding, in stairwells and in tight spaces. 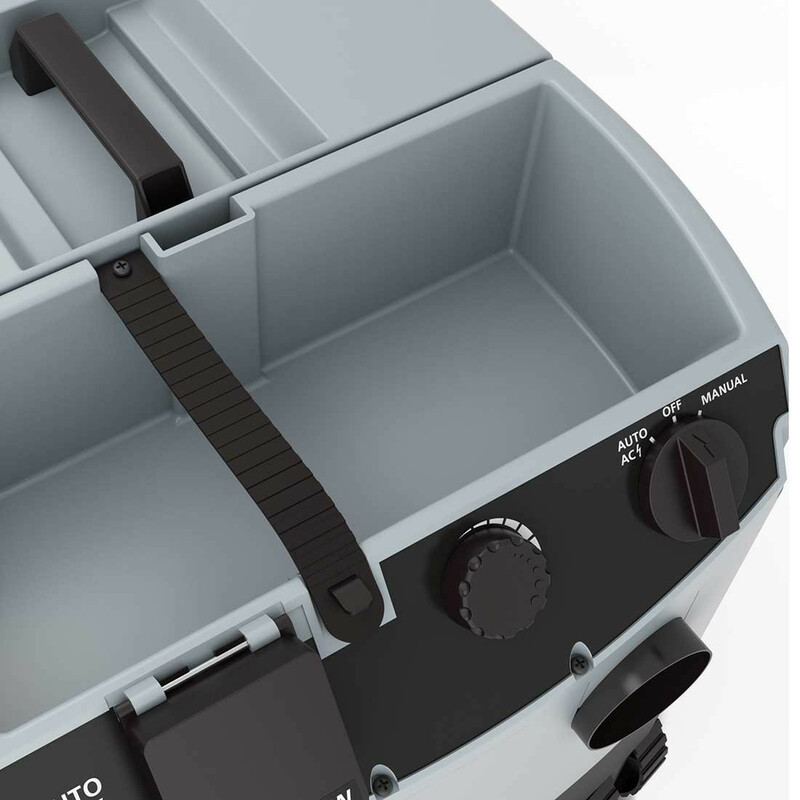 The TBS 225 PRO weighs only 2.6 kg. 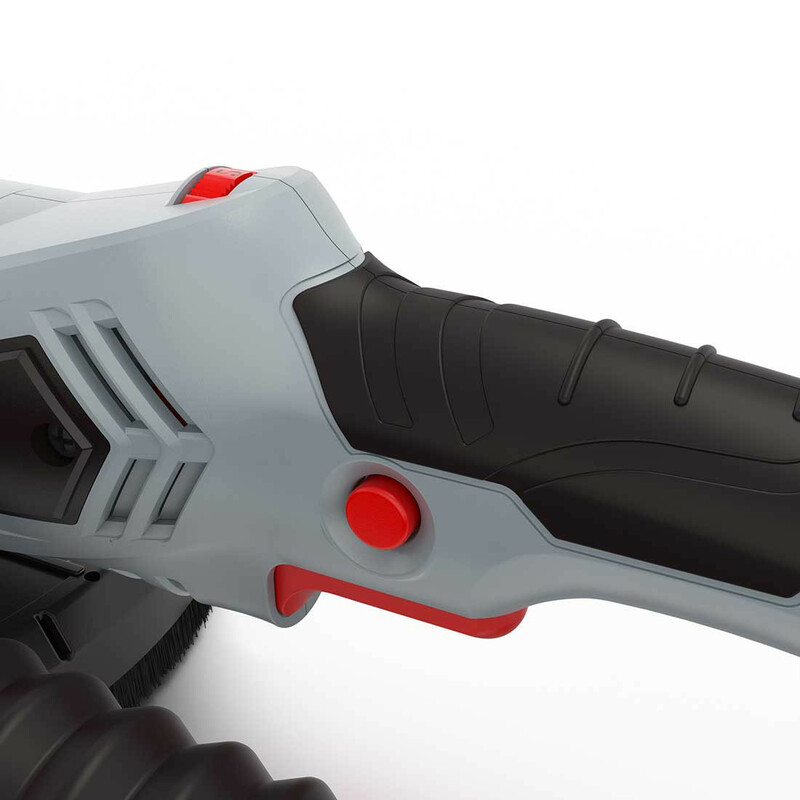 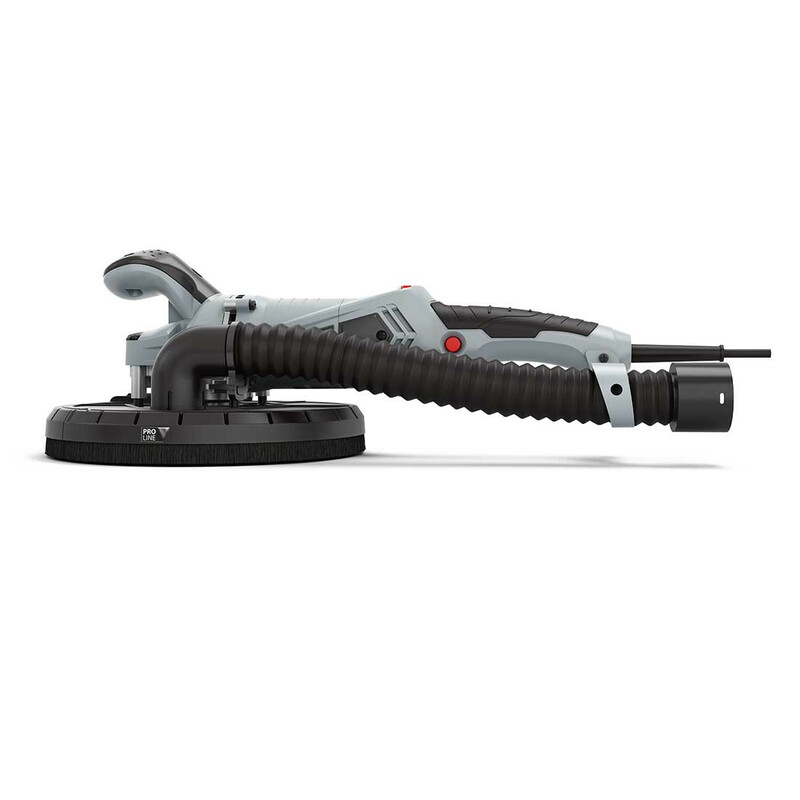 Its compact design and ergonomic, non-slip handle allows for precise, continuous work. 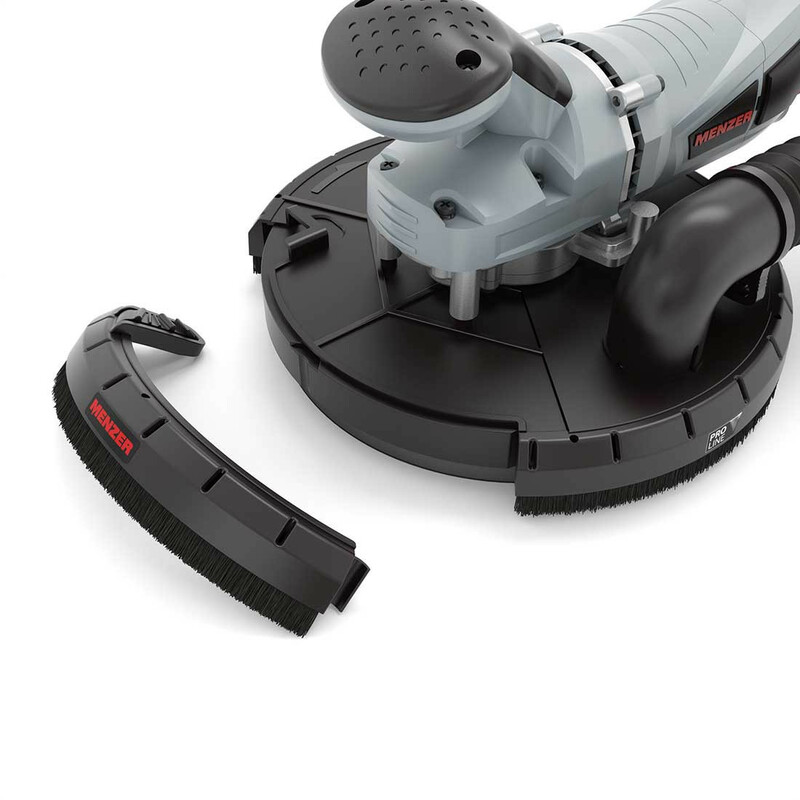 With the tip of the cup wheel removed, the sander will reach the most awkward spaces on walls and ceilings. 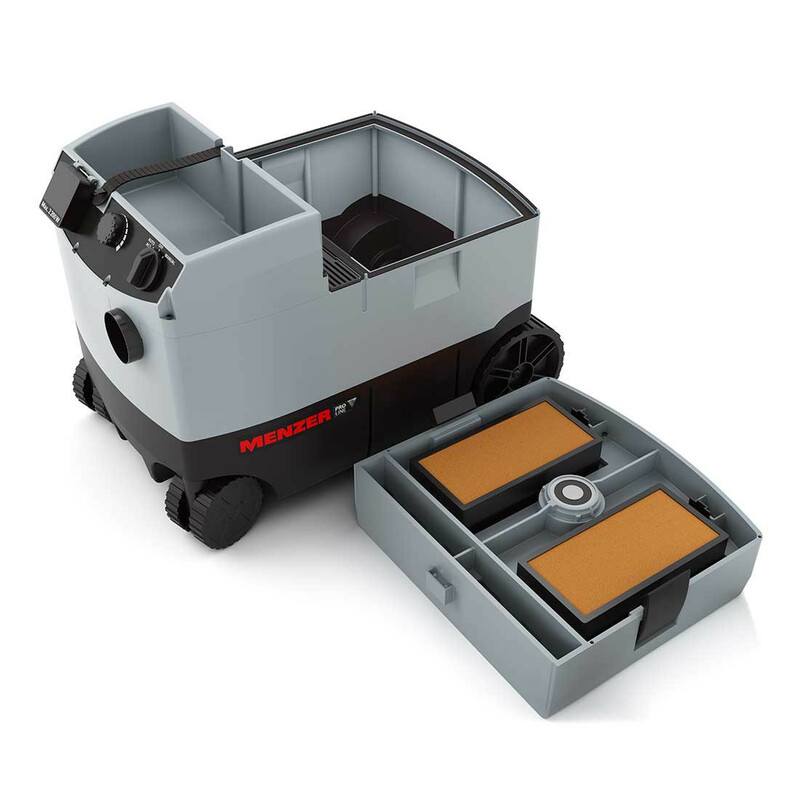 MENZER Long Life Technology adds reliability and a long service life, while intelligent electronics offer soft-start and overload protection functions for continuous work comfort in high places. 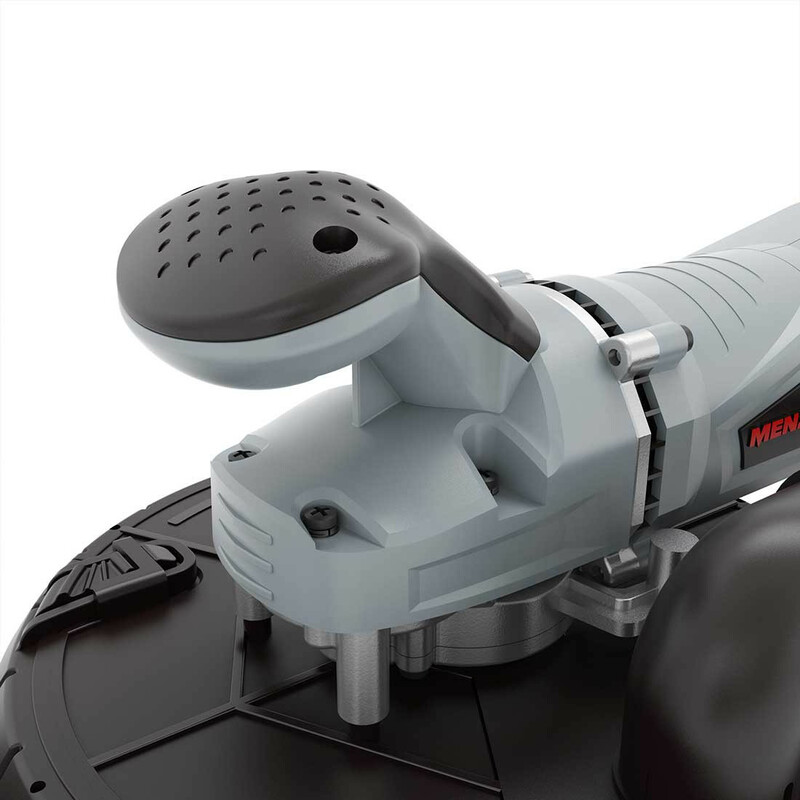 The stepless adjustable motor delivers just the right amount of power for any application. 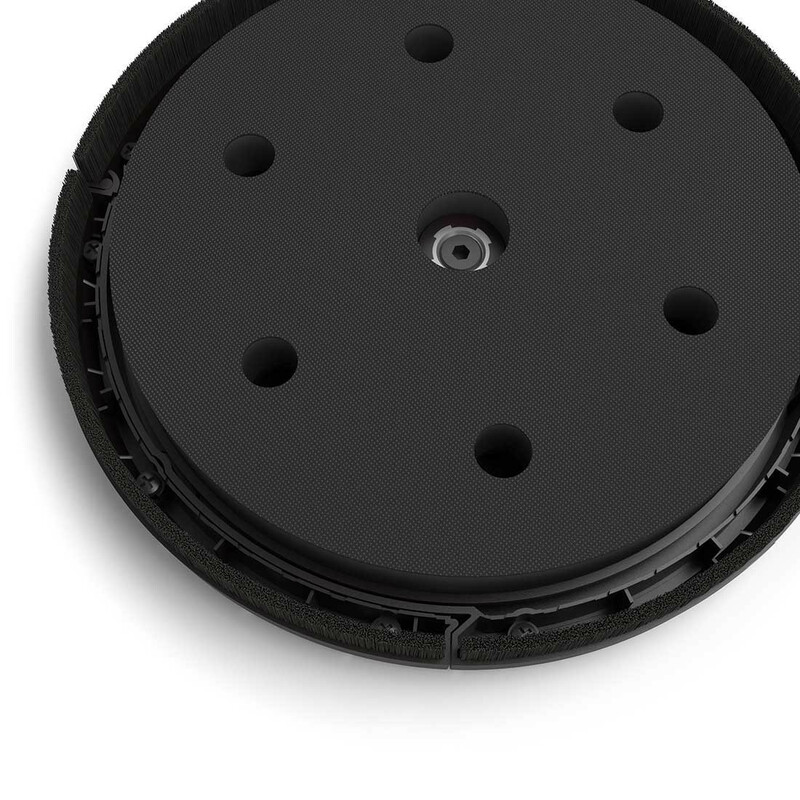 Its 1010 W motor makes the TBS 225 PRO extra powerful and offers plenty of reserves for stubborn substrates. 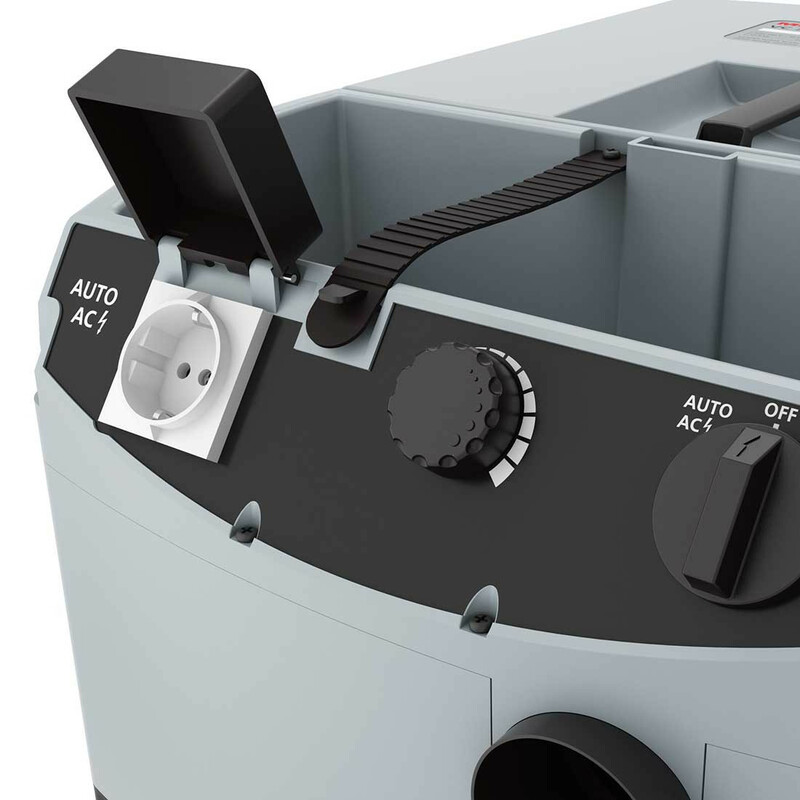 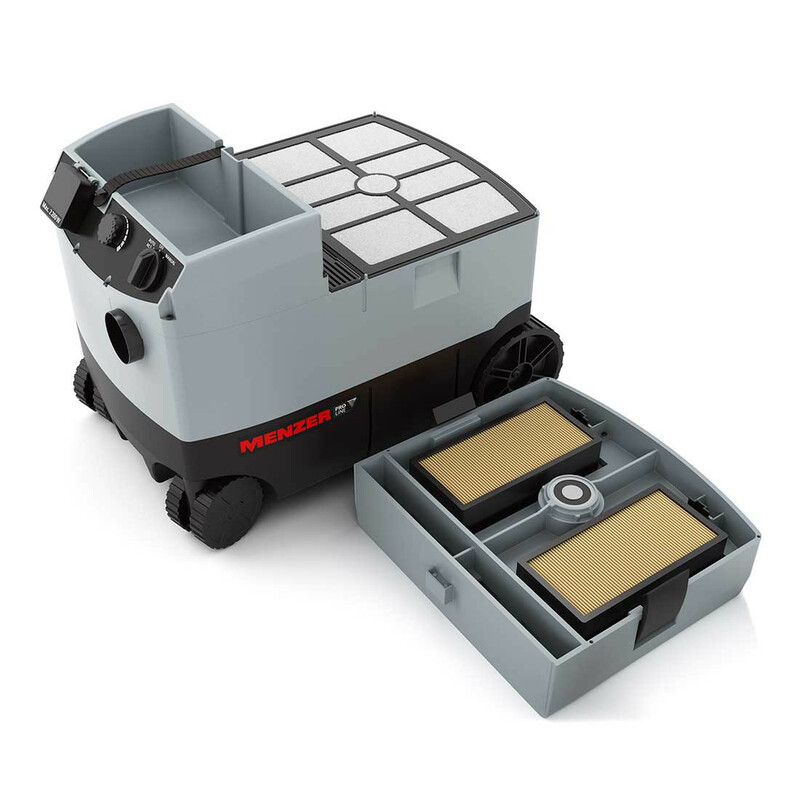 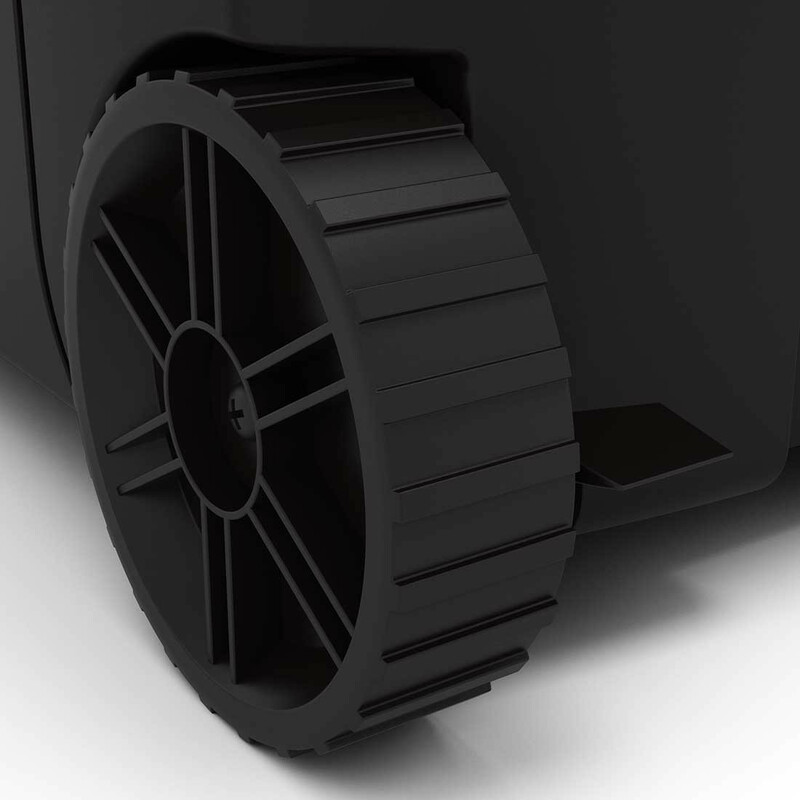 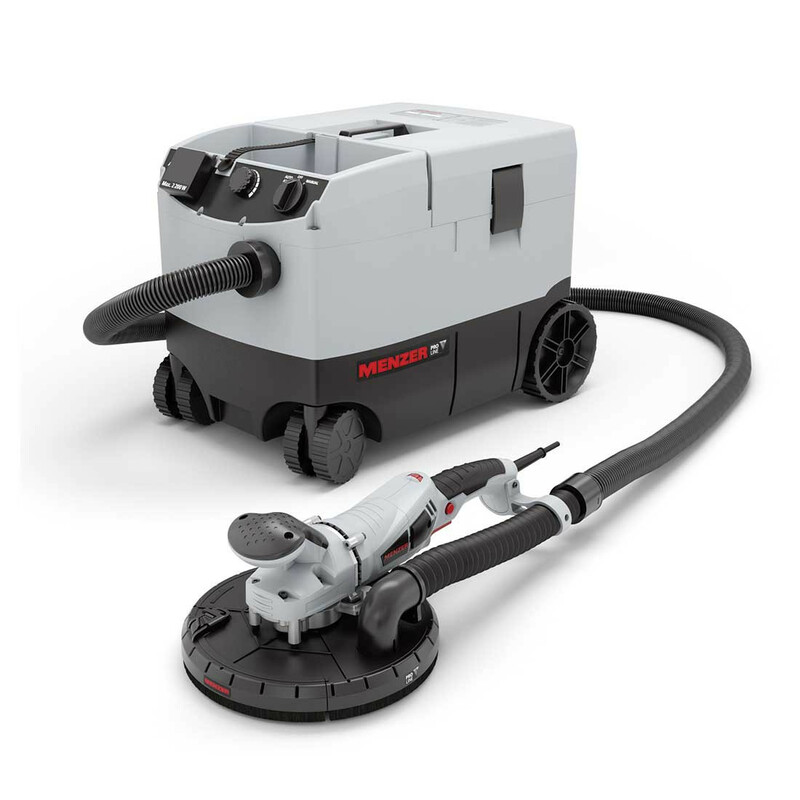 To reduce dust pollution, the MENZER TBS 225 PRO comes with an efficient extraction system with a 6-hole driving disc and a power socket for attachment of an industrial vacuum cleaner. 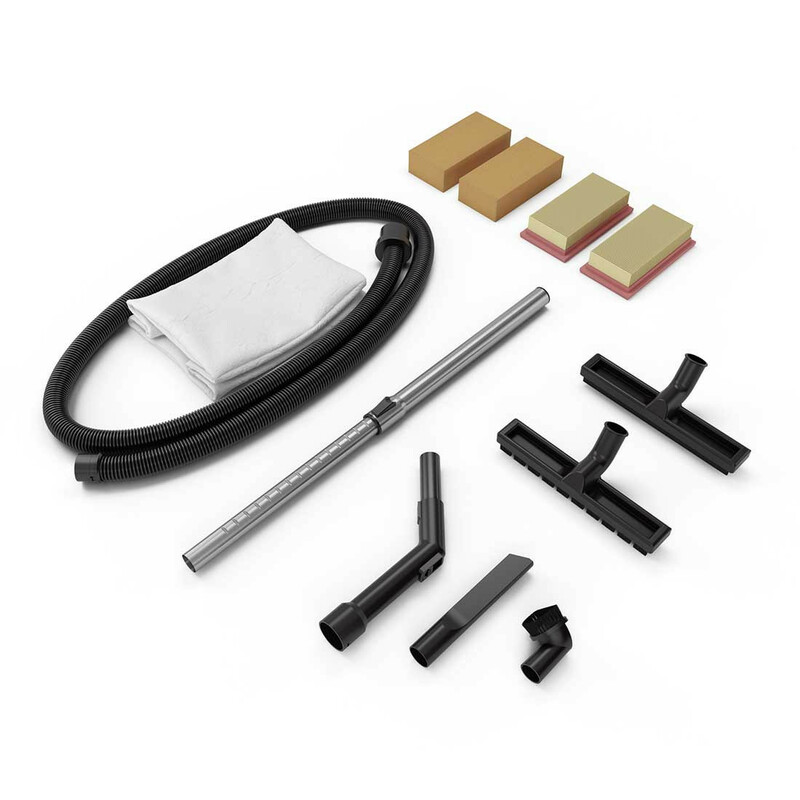 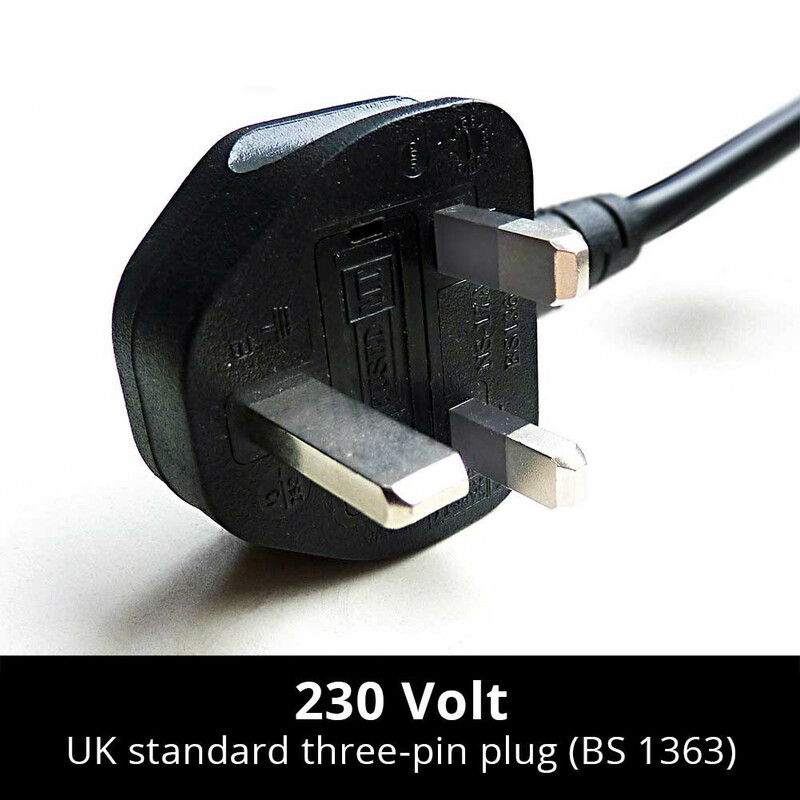 In addition to MENZER industrial vacuum cleaners, our universal adapter also allows the connection of third party manufacturer machines. 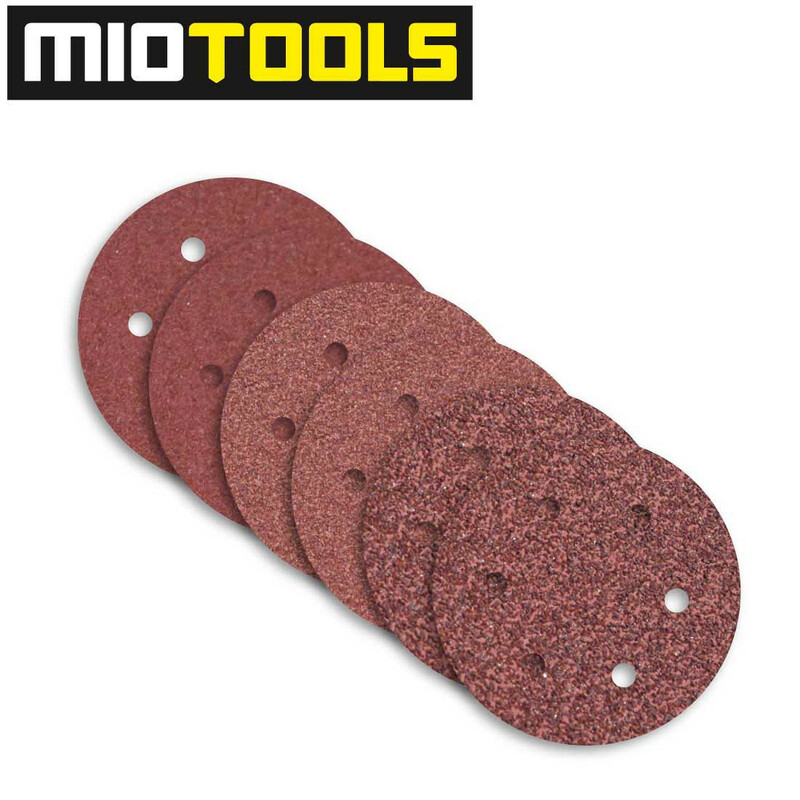 The MENZER TBS 225 PRO is offered at MioTools complete with a pack of high-quality abrasives, which means you’re ready to get to work right away.